Sun Princess has mechanical problems with it's diesel generators. The Sun Princess ship operated by Princess Cruises was delayed yesterday in Sydney, Australia. The ship was to depart from the Sydney cruise terminal for a 12 night voyager around New Zealand and Australia. The ship was delayed due to technical issues by 10 hours. As new embarking passengers were coming onto the ship a letter from the ship’s captain Andrew Froude was sent to all of their staterooms informing them of the delay. As a result the ship will not be sailing to the Bay of Islands in New Zealand. The sun Princess was supposed to arrive there on October 19 but now this won’t happen. The ship will continue to the next destination which is Auckland on October 20th as scheduled. If the ship was to sail to the Bay of Islands then it would have to miss Auckland. The problems to Sun Princess were ongoing from a mechanical issue which started back in August. The diesel generators had not been working properly and since then the cruise line had been waiting for new parts to be delivered to Sydney so repairs could be done. While on it;s current sailing workers will repair the generators which is expected to be finished before the cruise ends. 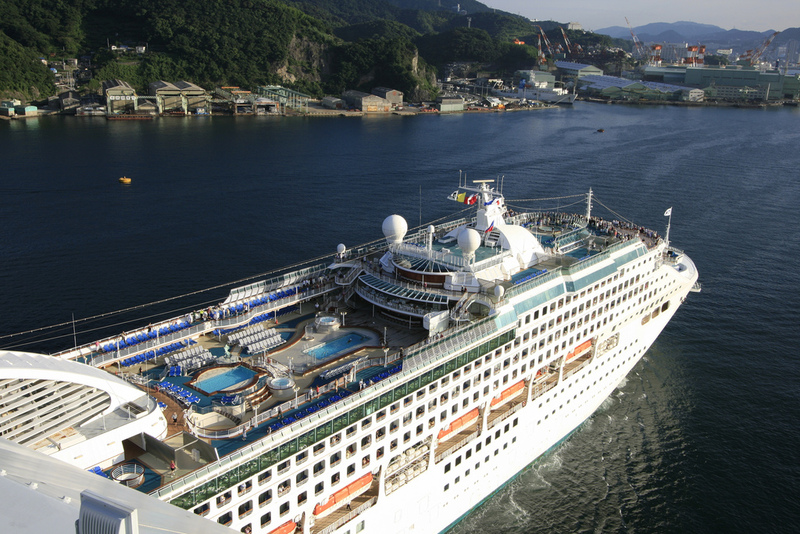 Have you ever been on a cruise with a technical problem? let us know what it’s like in the comments below.